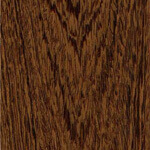 Uses: For furniture and cabinetmaking, Slavonian, Volhynian and Spessart (German) oaks are preferred. 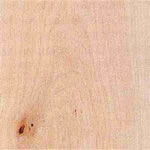 English oak is best for boat building, dock and harbour work, sea defences, railway wagons, ladder rungs, sills, thresholds, and for all purposes of exposure in contact with the ground. 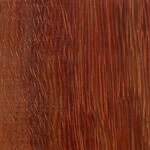 High-class joinery, coffins, ecclesiastical work such as pews, rood screens pulpits, and carving. 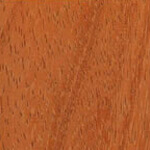 Flooring , vehicle body bearers and floors in trucks. 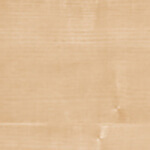 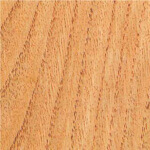 Oak is rotary cut for plywood manufacture and sliced for very attractive “silver grain” and “raindrop” figured oak veneers for panels and cabinets. 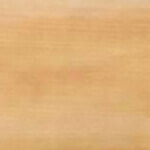 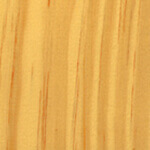 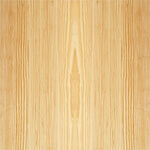 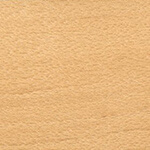 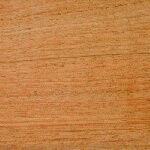 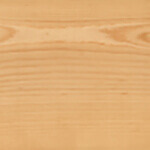 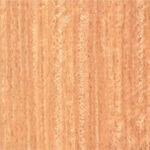 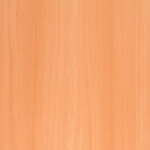 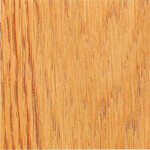 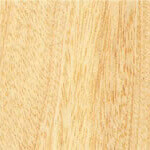 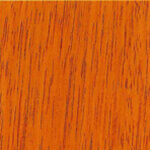 General Description: European Oak's heartwood is light tan to biscuit coloured, usually straight grained, but irregular or cross-grained material can occur depending on growth conditions. 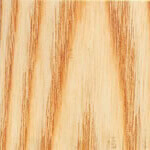 Characteristic silver grain figure on quartered surfaces due to broad rays. 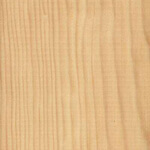 British and Baltic oaks are tough and hard, weighing 720 kg/m³ (45 lb/ft³), but the Volhynian oak of south east Poland, and even milder oak from Yugoslavia known as Slavonian oak weights 670 kg/m³ (42 lb/ft³); specific gravity from .67 to .72 according to type. 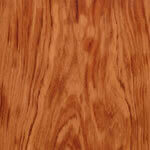 Oak has a very good steam bending classification, but is liable to blue stain if in contact with iron compounds. 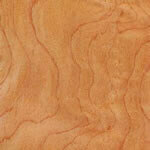 It dries very slowly with a tendency to split and check. 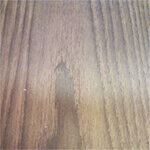 Medium movement in service. 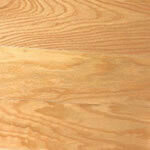 The heartwood is durable, extremely resistant to preservative treatment, but the sapwood is permeable. 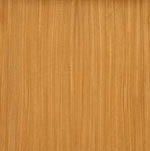 The acidic nature of oak will affect metals in indirect contact and cause corrosion. 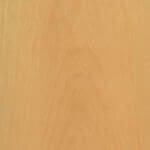 Non-ferrous or galvanised metals should be used. 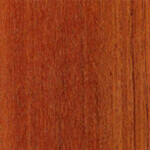 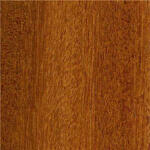 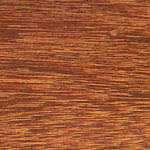 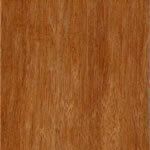 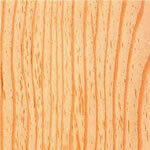 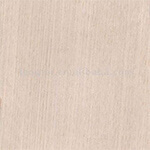 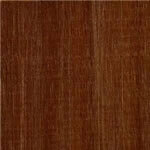 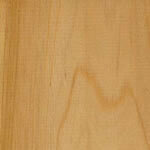 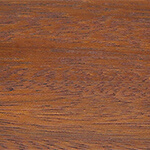 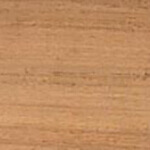 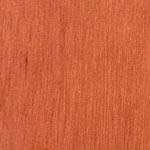 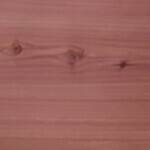 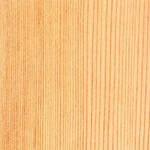 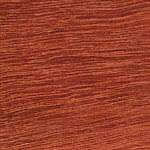 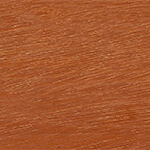 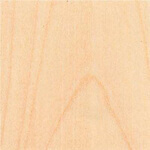 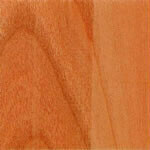 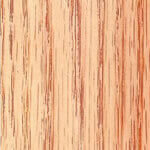 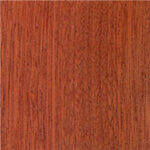 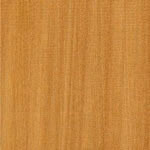 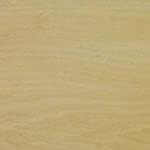 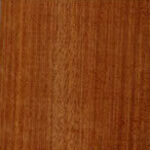 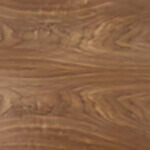 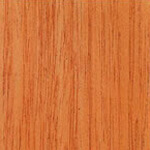 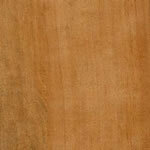 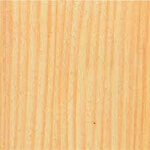 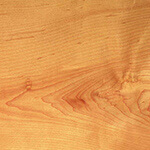 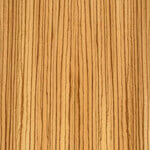 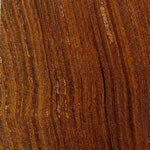 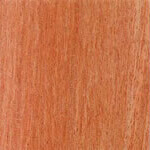 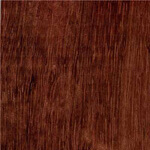 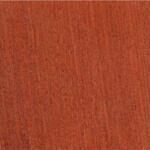 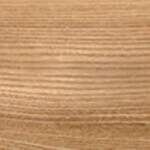 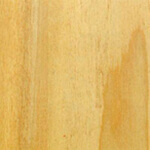 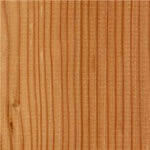 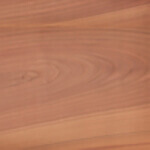 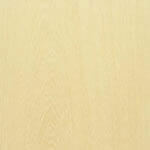 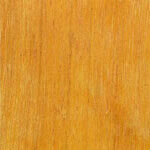 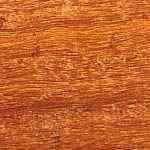 Also known as: Rovere, quercia (Italy); chêne (France); eiche (Germany); eik (Netherlands).